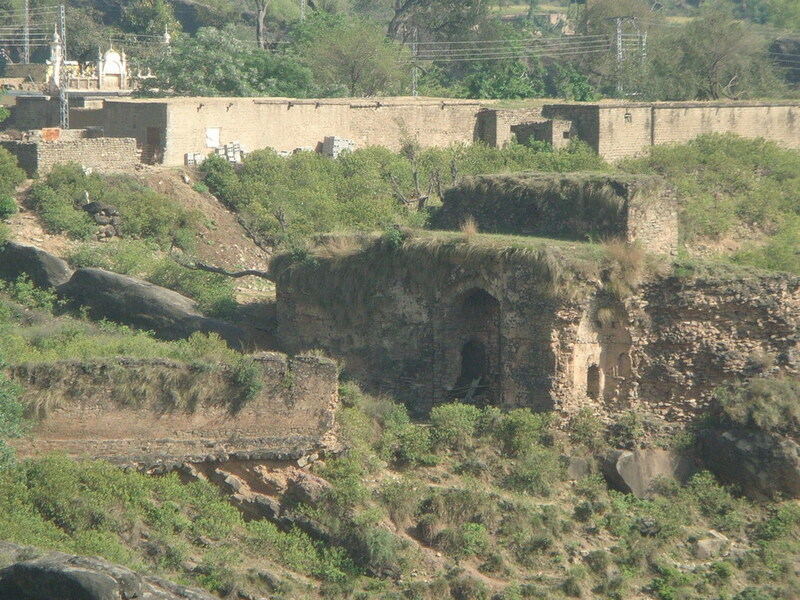 Located about 40 k.m from Rawalpindi, Punjab, Pharwala is one of the most fabled fort in Pakistan. 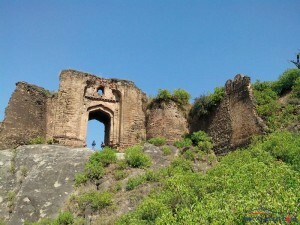 Guarded by a small part of the Himalayan range from one side and the Swaan river from the other, this historical fort is believed to have been built in the 11th century by Sultan Kaigohar Gakhar. 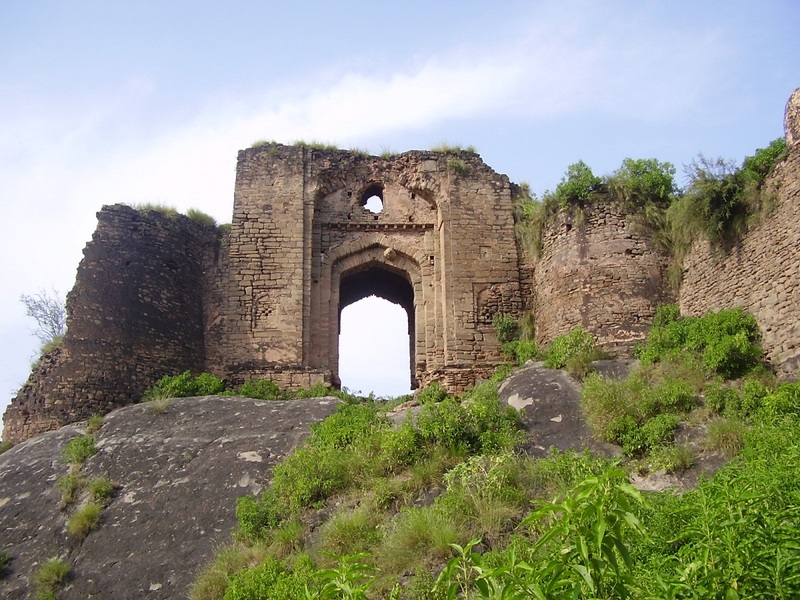 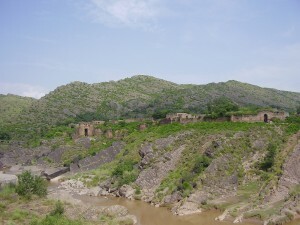 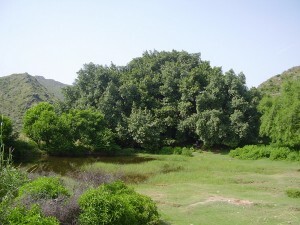 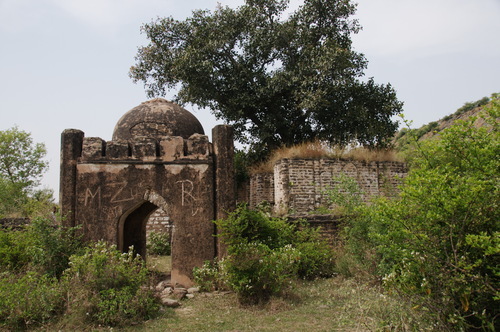 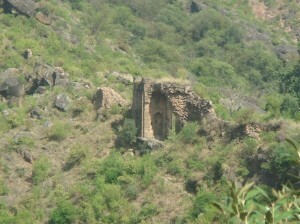 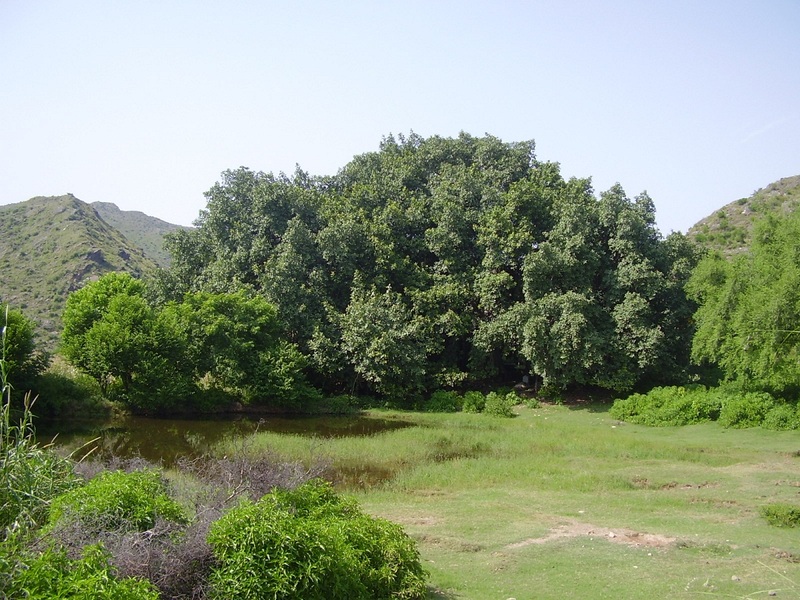 The Fort was conquered by Babur in 1519, during the reign of Hathi Khan Gakhar. Many tombs of the soldiers who died bravely during this battle still lie within the fort. 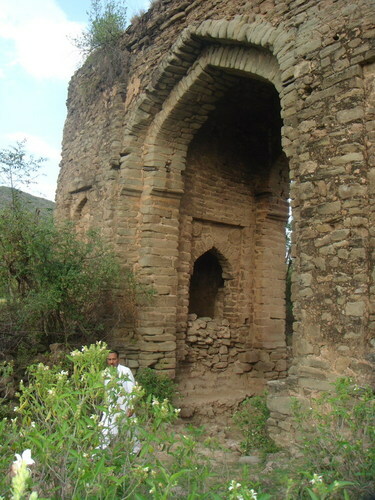 Only three of the seven gates remain today, among which the Hathi Gate in the north-eastern corner still retains its past magnificence and grandeur. 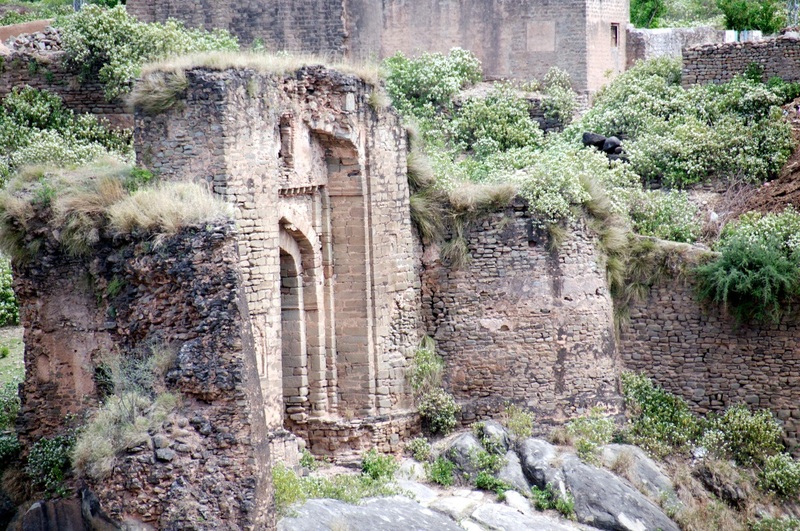 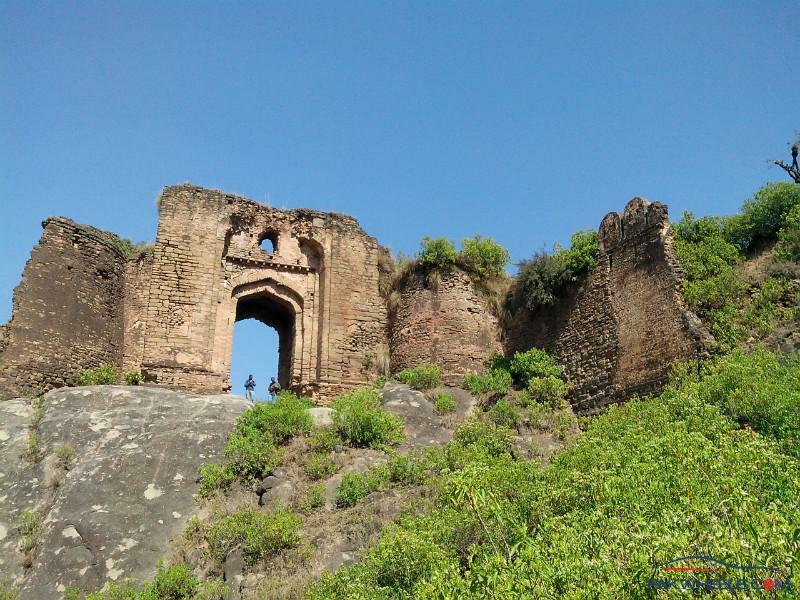 The Begum Gate, situated in the north western corner on a rock rising from the Swaan river, is in ruined conditions. 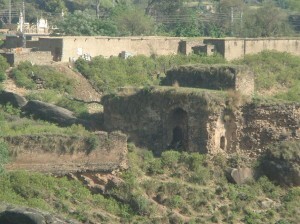 On the south eastern side, a comparatively smaller gate persisting the boundary walls is used as the main entrance to the fort today. 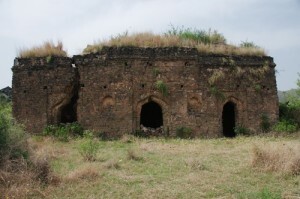 Presently in a wrecked condition, this fort was once the capital of the Gakhar state with a small colony of Kiani Gakhar still residing in the fort today.